← How Would Martin Luther King Vote in 2016? The “Bernie or Bust” Pledge may seem a dangerous game. Maybe so, but not nearly as dangerous as more of the same. We need to send a message to the machine bosses and more important: a message to ourselves. “We the people” declare independence. Independence from the corporate power, endless war, the fossil fuel regime, mass incarceration, wealth inequality, corporate media and bottomless pit of the lesser of two evils. Finally. It’s our time. No spoiler but our own failure to organize. Sign for Sanders or Green Party in 2016. Sign on if you care; share widely if you dare. If there is so much disappointment with the Democratic Party and there is a willingness to support a democratic socialist, why not just support the Socialist Party, USA, America’s party of democratic socialism for over 100 years, and their presidential campaign, rev16.us? #Bernieorbust does not equate Bernie or Green. You are calling two completely separate movements by the same definition. That’s not right. Kate, Thanks for your comment. 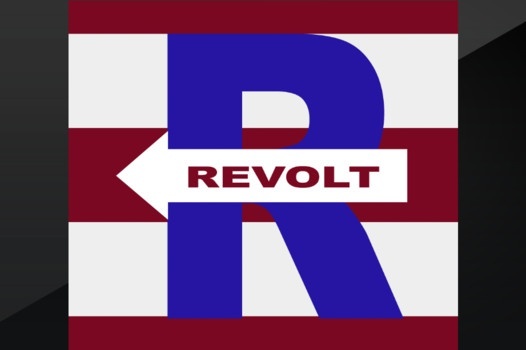 If you go to Revolt Against Plutocracy website. They are the folks that first invested “Bernie or Bust.” starting in Jan. 2016 or so they revised the BOB pledge to include a Green option. I prefer the Green option and that is what I am promoting.